How does one even begin to describe the enigma that is Yorgos Lanthimos’ The Lobster? Since reading a brief description of its bizarre narrative months ago, it has been one of my most anticipated films of the year (and made our list for most anticipated films of 2015), and those familiar with Lanthimos’ previous work (most notably his 2009 Academy Award nominated film Dogtooth) are probably aware of how strange his work can be—but never without justification. The Lobster tells the story of David (Colin Farrell), a man who has recently been left by his partner and decides to check into The Hotel, where he has a month and a half to meet a new, suitable partner, otherwise he will be transformed into an animal of his choice. 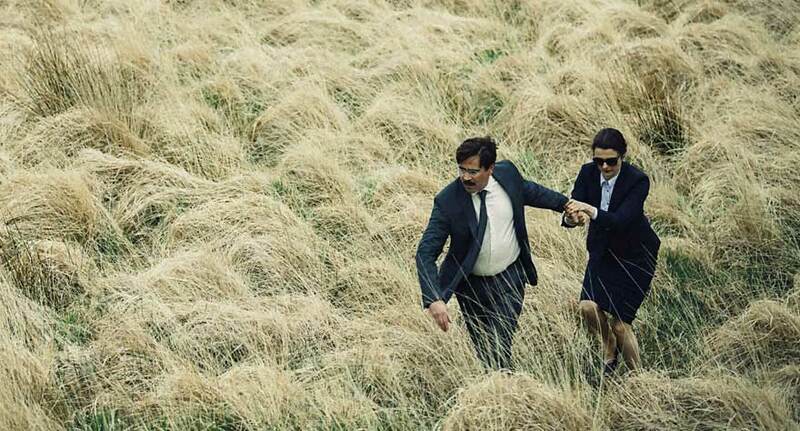 The Lobster functions as part absurdist comedy, part dark romance and part social satire. The comedy is sharp and the romantic elements provide it with a sense of lightness which would have otherwise been absent; the execution of its societal commentary, however, is what sends it into uncharted territory, and the main reason why it comes across as such a deeply original work. Lanthimos pokes fun at certain commonalities of the modern romantic relationship, such as the notion that “birds of a feather flock together,” by utilizing the element of exaggeration. For instance, each character in the film has their singular unique characteristic. David is nearsighted, and thus is only interested in finding a woman who is nearsighted as well. The Limping Man (Ben Whishaw) pursues a woman who suffers from frequent nosebleeds, so in order to capture her attention and fool her into thinking that they are a match, he begins inflicting trauma on his nose, causing it to bleed when in her presence. When I first saw Dogtooth, I praised it for its technical mastery: its carefully framed static shots, sharp editing and claustrophobic production design. Still, something held me back from fully embracing it, and looking back on the viewing experience now, I’m certain it was that I had a difficult time trying to figure out what it was saying about civilization. Its surreal and otherworldly, for sure, but what sort of comment is it trying to make about the human condition? It is indeed a tough egg to crack. The Lobster, on the other hand, is much more coherent (and dare I say accessible) in its satire. I don’t want to get ahead of myself, as I never thought I would be describing a Lanthimos film as accessible, but I definitely think people will have an easier time figuring out the meaning behind all of the madness here. The technical elements of The Lobster are just as sound as those of Dogtooth, and aesthetically similar. The camera is almost perpetually static, and much attention is paid to the framing of certain shots, which is interesting because it allows the director to isolate aural elements such as off-screen noises that, though they cannot be seen, having a significant bearing on specific scenes. The musical score is jarring, but not in a negative way; I imagine it will be one of the first technical aspects that viewers take notice of, as its a loud and powerful score which makes itself known within the first few minutes. There isn’t much that I would change about The Lobster; if I was to suggest anything to the editors, it would be to pick out and remove certain scenes which might not seem as pertinent as others, for the film does exhaust a bit in its third act. Aside from that, it is a hilarious and biting critique of interpersonal relationships that is sure to appeal to a wider audience than Lanthimos’ previous works, and may bring him back into the limelight when award season rolls around. 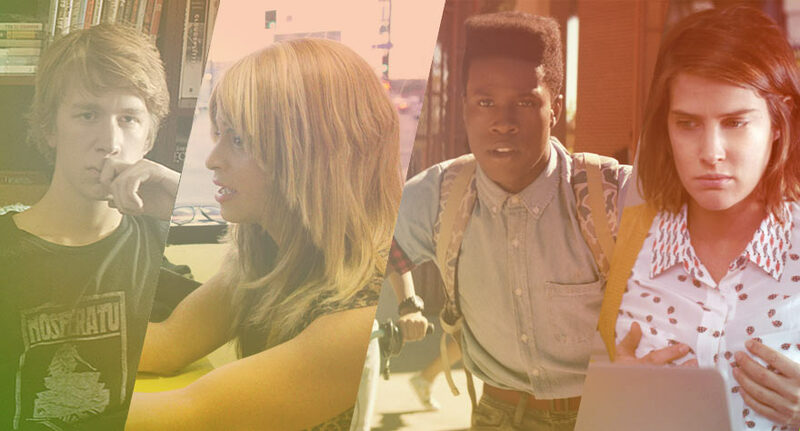 Between the explosions and big-budget hullabaloo of summer releases, there are plenty of indie gems to be found.